Some recent field trips reports. Fruitlands and Little Valley (Alexandra). Click here for details. 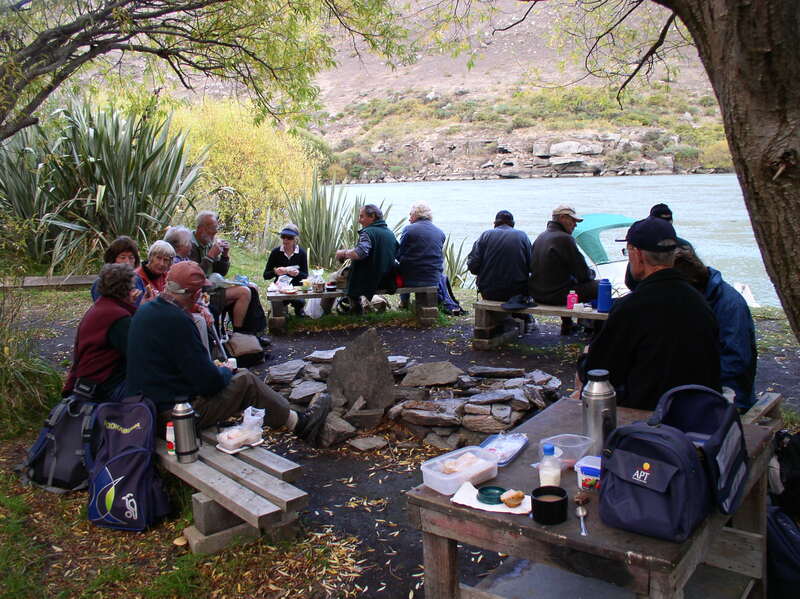 AGM at Waikaia 4/5 September 2015. 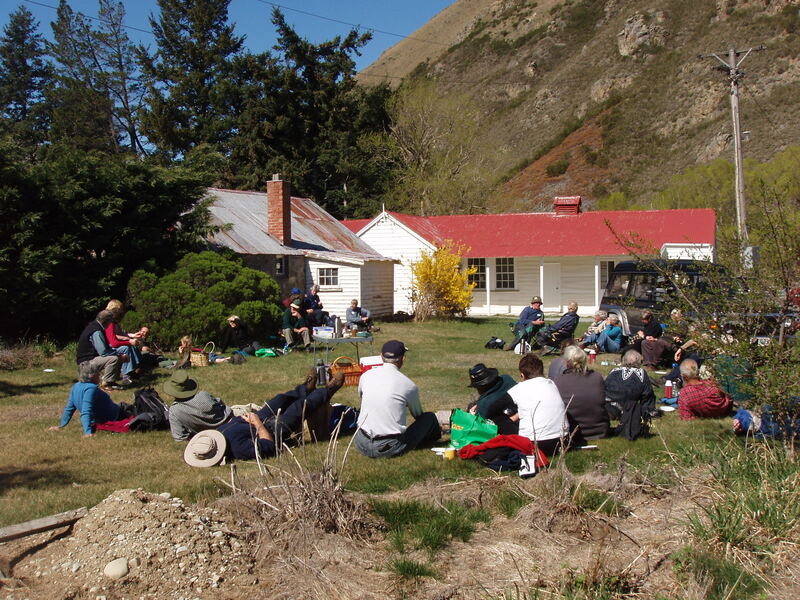 Duntroon and Moeraki 9th and 10th May 2014. 2013 April Tuapeka Mouth and Port molyneux. 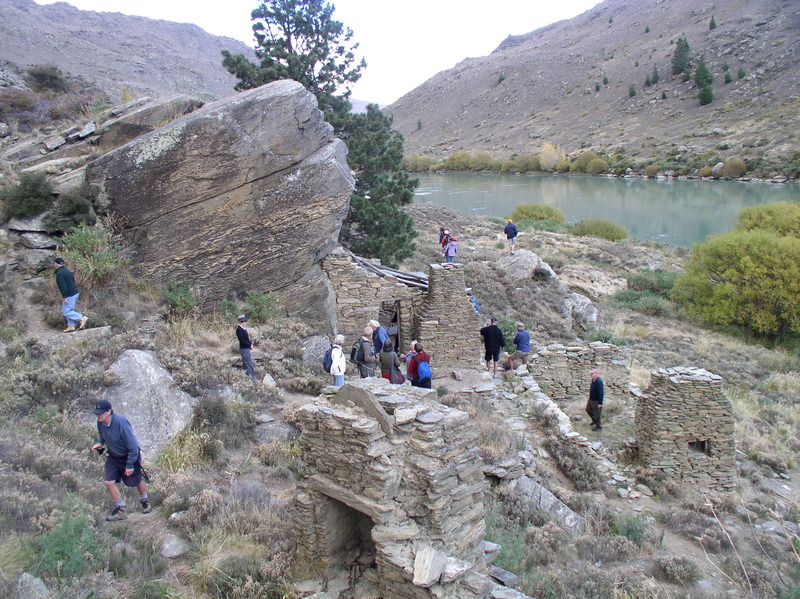 Doctors Point in the Roxburgh Gorge 17th and 18th April.